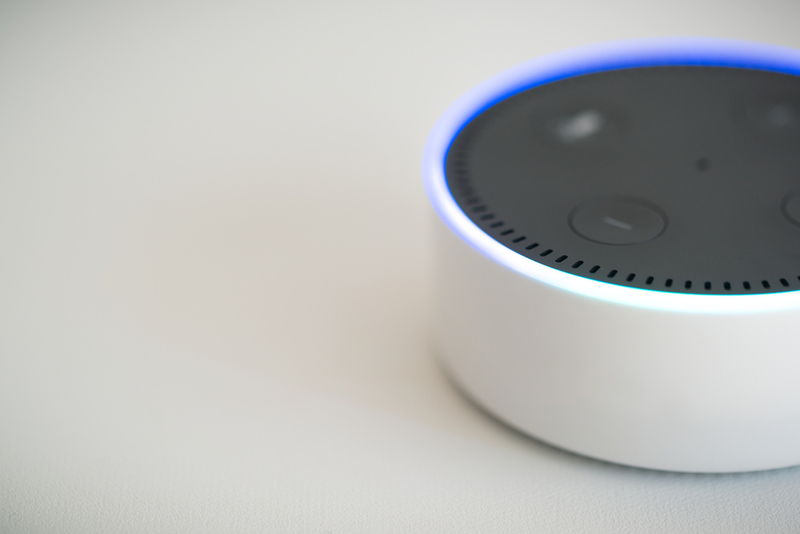 Last week, a New Hampshire judge ordered Amazon to turn over an Echo smart speaker’s recordings that may have captured key evidence in a double homicide that occurred last year in Farmington. Investigators believe that the recordings may provide information that could help convict the murderer. The question arises: how much data can tech companies collect, store, and use, and what does that mean for privacy? The case involves the death of two women, Christine Sullivan and Jenna Pellegrini, whose bodies were found in the backyard of Sullivan’s boyfriend, Dean Smoronk. The defendant, Timothy Verrill, who allegedly knew Sullivan’s boyfriend, was charged with first-degree murder after he was caught on home surveillance footage with both women. Hours later, he was spotted purchasing cleaning supplies and returning to the house.